You’re about to enter or exit the highway when you realise that your Touch n’ Go card has insufficient balance. You signal to the left, wanting to join the reload lane. But then, there’s such a long queue! You queue up anyway because you don’t really have a choice, and hope there are more options to reload. 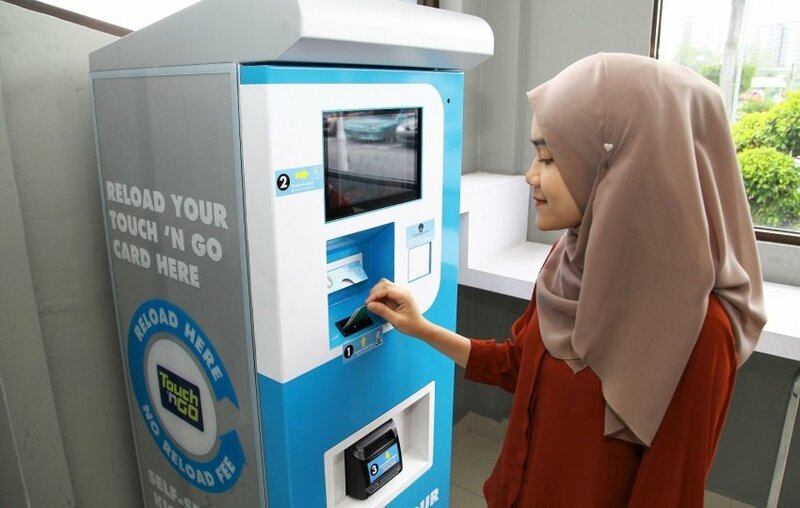 Well, Malaysian highway users, rejoice, for PLUS has set up 32 new self-service kiosks at selected Rest and Service Areas for your convenience! Mainly, the kiosks are set up to allow users to reload their cards. Besides that central function, you can also purchase a new card, check your card balance, and get a balance refund (where applicable) at the kiosk. There will be no extra service charges for the kiosks along the highway, and users can choose to reload with RM 10, RM 20, RM 50, or RM 100 notes. The kiosks are also strategically located nearby ATM machines and food courts at the rest areas. Insert your PLUSMiles/Touch ‘n Go card on the card reader. Select the reload option on the screen. And that’s all! It’s really simple, quick, and convenient. As an added bonus, these kiosks operate for 24 hours! And the self-service kiosks are at which rest areas? PLUS and Touch ‘n Go are also planning to add more self-service kiosks along the highway to provide users with more options and convenience. Currently, there are 112 self-service kiosks nationwide, mostly located in shopping malls.